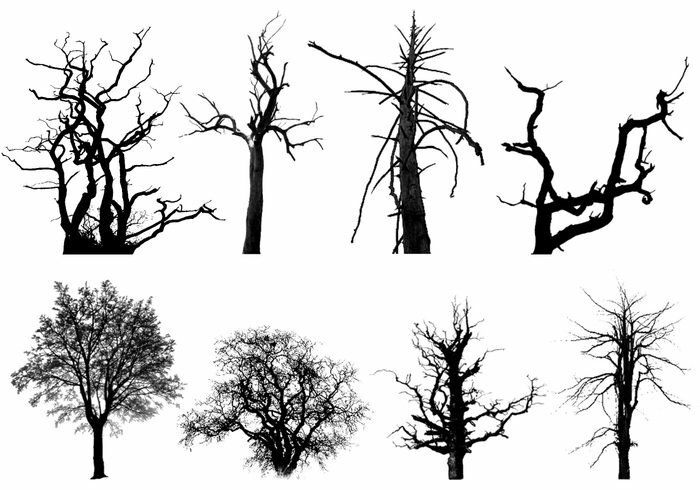 Dead Trees - Free Photoshop Brushes at Brusheezy! Where are the trees sent too in photoshop? its very cool i loveit!!! I like. So funny. Make me burp sometimes. Laugh.